Dann Huff is often associated with his session work on Eighties mega-hits, including Madonna’s “Like a Prayer,” Michael Jackson’s “Man in the Mirror” and, of course, that “Danger Zone” guitar solo. But the multi-award-winning Huff has had a seriously varied career, with more than 1,500 song credits to his name. He’s played on everything from Michael Bolton to Megadeth. 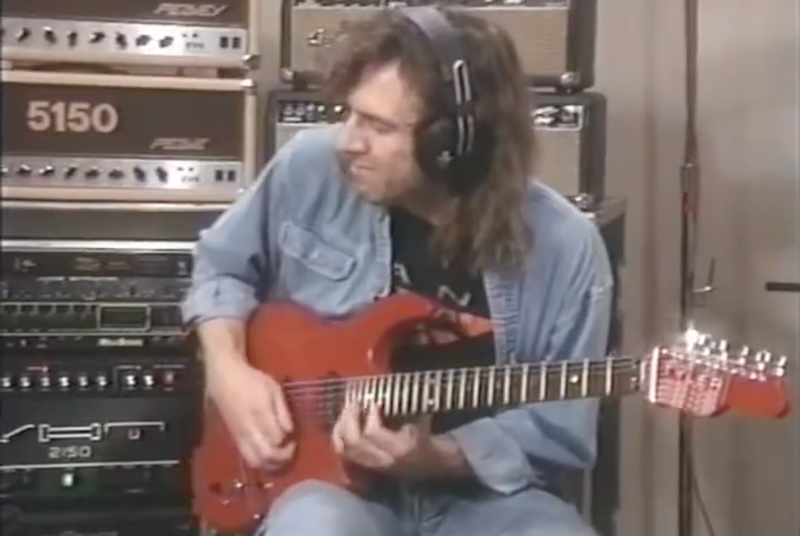 He then goes on to offer some insight into how he records multi-layered guitar parts to create unique tones. He also discusses some of the other techniques used on the many hit recordings he had been involved in up to that point. These are tips that can be applied whether you’re working at Abbey Road or your home studio.